Note: Shahzad Qaiser, Iqbal and Khawaja Ghulam Farid on the Conception of Prophethood in Islam (Lahore: Iqbal Academy Pakistan, 2002), p. 176. Bibliography: Qaiser, Shahzad. 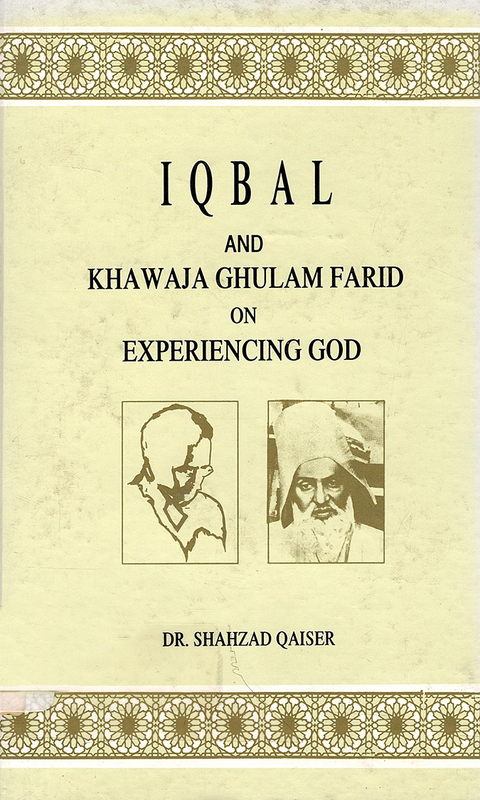 Iqbal and Khawaja Ghulam Farid on the Conception of Prophethood in Islam. Lahore: Iqbal Academy Pakistan, 2002.